Young Archeologists Find Hidden Treasures! On Monday 14th January, the Year 4 students visited the Rijksmuseum van Oudheden in Leiden. This was part of their unit called Treasure. 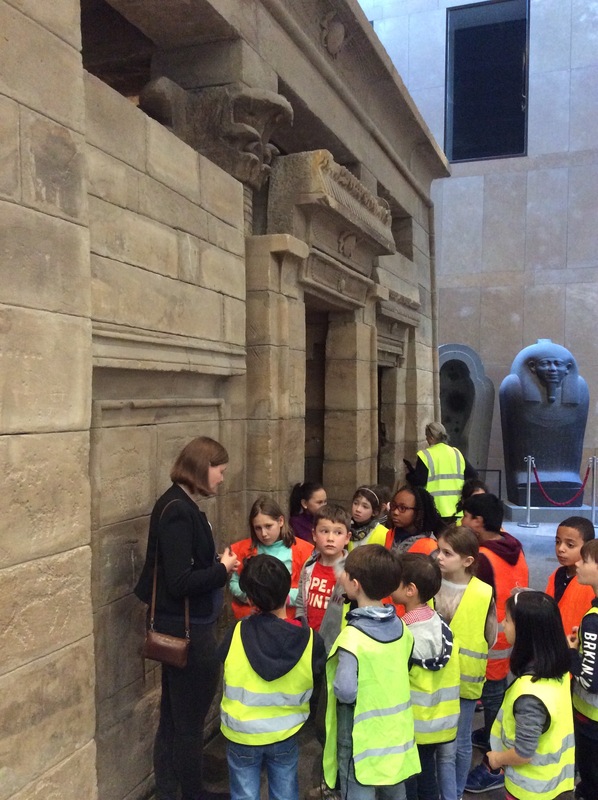 The children were in awe of the artefacts from Ancient Egypt and were particularly fascinated by the sarcophagi and mummies, amazingly preserved for 3000 years. 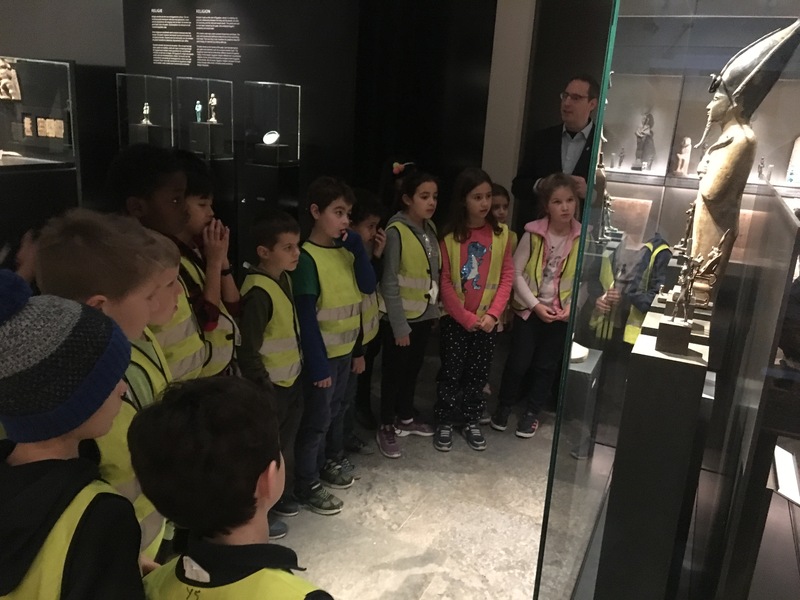 The children asked many questions to ask and were also intrigued by the Greek vases, Roman statues and the many Dutch artefacts found in The Netherlands. This was a great trip to match our IPC unit, discovering treasures from history and thinking about what they told us.